Coupons can be a great way to save money on a variety of products and services. With the right coupon strategy, it's possible to watch the savings add up, and you can be wealthier overall as a result. However, you do need to be careful. You want to get the most out of your coupons -- not use them as an excuse to spend more money. One of the reasons that retailers are willing to offer coupons is through a hope that you will try a new product. Often this product is more expensive than competitors. Or, the coupon is for a product that you wouldn't normally buy unless you receive a discount. In these cases, using coupons can actually result in you spending more money than you had planned. In order to get the most out of your coupons, they need to be compatible with your planned spending. Before you use a coupon, ask yourself why you are clipping it and spending the money. Did you already plan to buy that item? Do you need it? What will you use it for? Create a budget, and figure out what you need. Only after you have a plan in place should you begin clipping coupons. Make a list of what you plan to buy or eat for the week. Next, look for coupons online and offline that match your needs. You can also look at the coupons you have in hand, and create a meal plan around what you will save money on. Just be careful to avoid falling into the trap of buying something unnecessary just because you have a coupon. 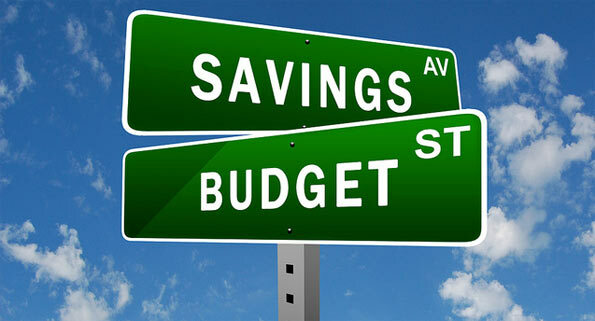 When you spend according to your plan, you are more likely to stick to your budget and see true savings. It's also possible to pay attention to cyclical pricing. During certain times of the year, there are particular items that go on sale. Pay attention, and you can save certain coupons for use when you know a sale cycle is coming up. Maximizing your coupon use can help you increase your savings. Finally, it can be discouraging to use coupons sometimes. When you only save five dollars one week, it seems as though couponing isn't worth it. However, you need to look at the big picture. Over time, those savings can really add up. And if you are careful to look online before you go shopping, as well as check other resources like the Canadian coupon section on Bargainmoose, you can increase your savings. If you save five dollars a week, that adds up to 20 dollars a month, and 240 dollars a year. That's not bad. Over the course of 10 years, you will have saved 2,400 dollars. Not bad. What could you do with that extra money? Employ aggressive couponing techniques that help you make the most of sales, and you could save even more each week.